It’s Negroni Week 2018 at Pops Bar! 7 days, 3 ingredients, 1 simple way to give back. Negroni Week is a celebration of one of the world’s great cocktails and an effort to raise money for charities around the world. Order a Pops Negroni between June 4th-June 10th: Spring 44 gin, Campari, and Sweet Vermouth. 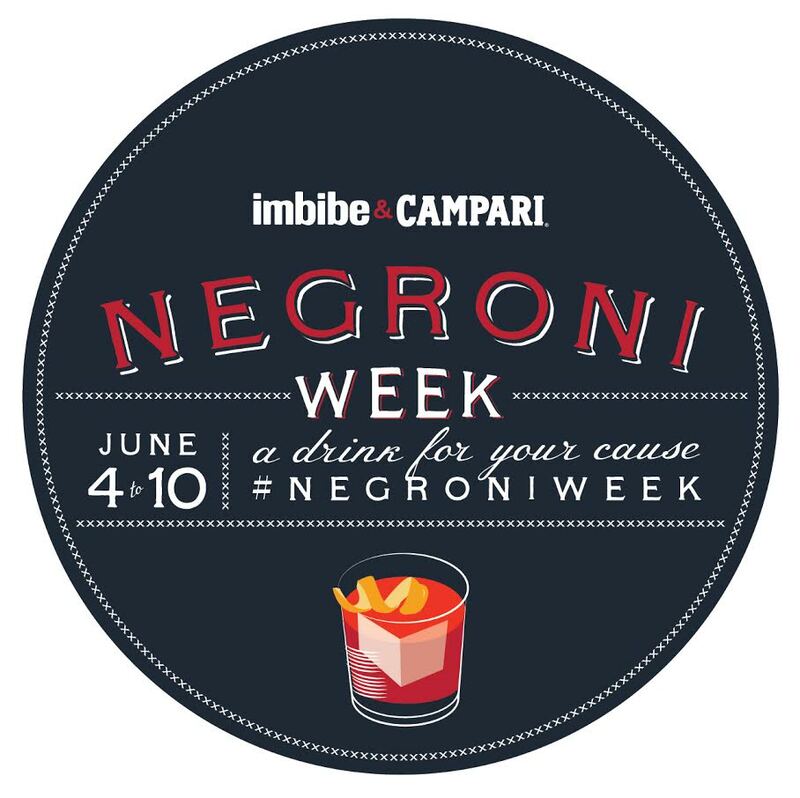 Our proceeds from Negroni Week will go to the SF Food Bank. Do good and feel good, it’s a win win! Get ready to relive the days of white belts, myspace, and bangs. Lots of them. We’ll have a bathroom photobooth for your next profile pic, a wall for posting emotional updates, and a costume contest for the best scenester. Expect music from all your faves like Alkaline Trio, Thrice, The Faint, Get Up Kids, Boys Night Out, Taking Back Sunday, Moving Units, and many many more!